Telstra will provide 100Mbps cable broadband to selected Melbourne customers without the need to bundle the service with other offers, the telco announced today. 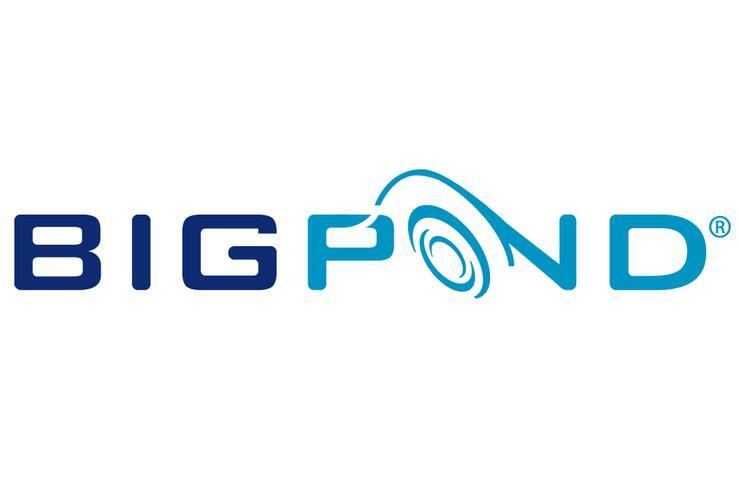 Previously only available to consumers who bundled their broadband connection with extra services like Foxtel pay television, or a Telstra home phone line, the telco says "consumer demand" prompted the introduction of the new standalone BigPond ultimate cable plans. The new standalone ultimate cable plans start at $89.95 a month for a 50GB download limit, or $109.95 a month for a 200GB download limit — both plans with 12 month contracts. Customers with a Telstra fixed home phone line receive a $10 discount per month on the same plans. Telstra does not charge for excess data usage, but the BigPond ultimate cable plans shape the download speeds should a customer exceed the monthly data allowance — 50GB plan shapes the download speed to 64 kilobits per second (Kbps), and the 200GB shapes to 256kbps. Telstra says it has "no plans" to roll out ultimate cable in Sydney and other cities at this stage. For more information on the new BigPond ultimate cable plans, visit Telstra's website.